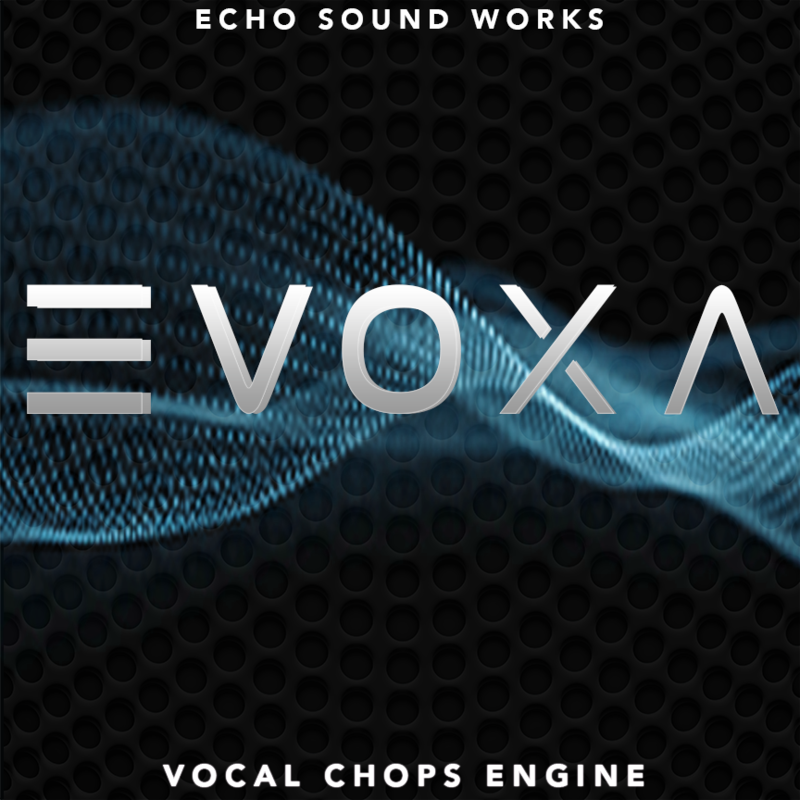 MONO EVOXA gives you three voicing modes which gives you greater control over any of the patches. There are three modes, Monophonic, Legato and Polyphonic. WARP The Warp control gives you the ability to speed up or slow down the palyback rate of the sample. This is perfect for getting the chops to fit a melody or to fit with your production's BPM. ADSR The ADSR section gives you complete control over the Attack, Decay, Sustain and Release. GLIDE The custom Kontakt script has a built in glide/portamento feature that allows you to easily and quickly dial in the perfect glide settings. REVERB The reverb module allows you to use KONTAKT's convolution reverb engine and easily add it to any sound in EVOXA using just 4 simple controls.